Rare Thatch Systems is a leading supplier of quality thatch tiling systems and has been distributing to global customers for more than a decade. Our products are versatile and durable, while being pre-manufactured for ultimate convenience. Our Thatch Tiling System is being used in various applications around the world, including theme parks, lodges, lapas, theme resorts and function venues. 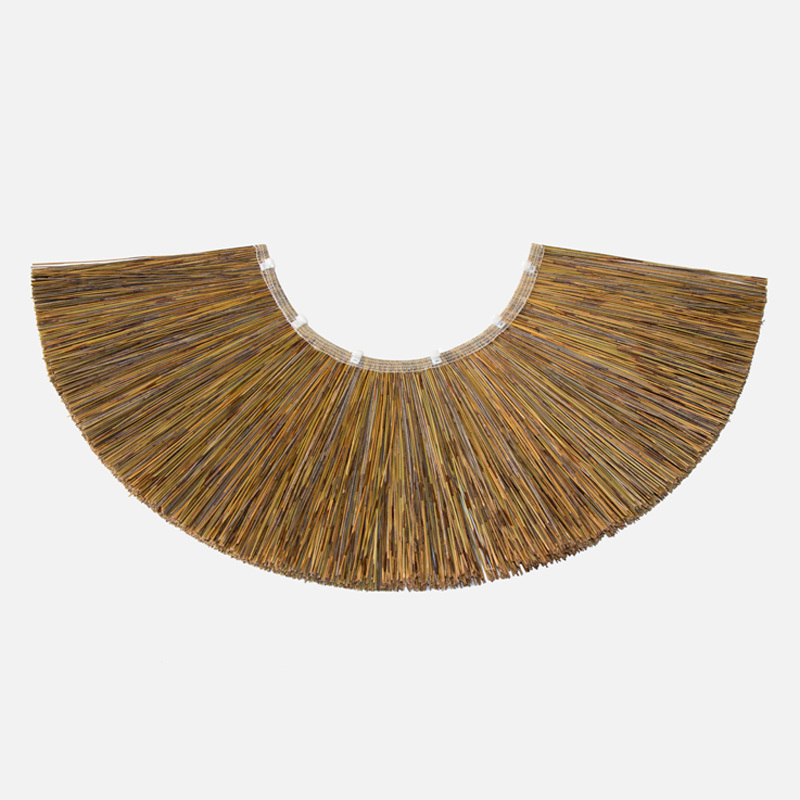 Our Rare Thatch Tiles are manufactured in Cape Reed, and are not only aesthetically pleasing but also more durable than other natural thatching opportunities. The main reason for this is that each of our individual reed stem take up to 7 years to mature before they are harvested. This allows ample time to become strong, durable and weather resistant. We manufacture our own fire retardant which can be applied as an extra to the Cape Reed and has the added benefit of acting as a preservative to the thatch. We also manufacture a high quality Fire Retardant Fibre that is extremely effective in areas with extreme heat and temperature variations. We are continuously striving to find established, like-minded businesses that want to become part of the Rare Thatch Distribution Network in their respective country or region. As a distributor, we will provide you with the best pre-thatched tiling product in the world, as well as on-going support and expert advice on how to establish a distribution network in your own country. A unique opportunity for established businesses. 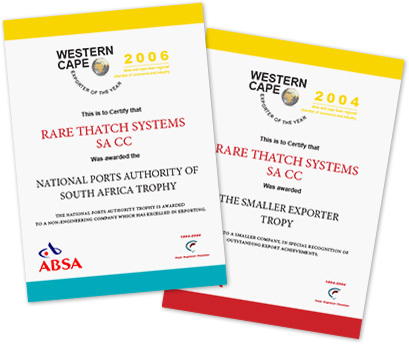 During 2004, Rare Thatch Systems was awarded a trophy via the Cape Chamber of Commerce for “Exporter of the Year – Small/Medium Business” and in 2006, we were awarded a trophy for “Excellence in Exporting”. 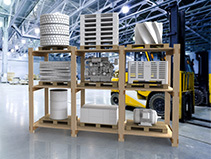 The success of the business is not entirely due to the ideas and concepts embedded in our products. It also flows from a business philosophy that allows us to “provide sustainable employment for our staff” and “to continually produce products which exceed the expectations of both our customers and ourselves”. Utilised to cover the straight and curved sections of all structures. Manufactured using finer reed to create better coverage - usually placed on shortest row of a structure immediately below the Versicone. Placed at the apex of the a circular, square, hexagonal or octagonal structure (sometimes referred to as the Top Cone). Utilised at the corner of a square structure. 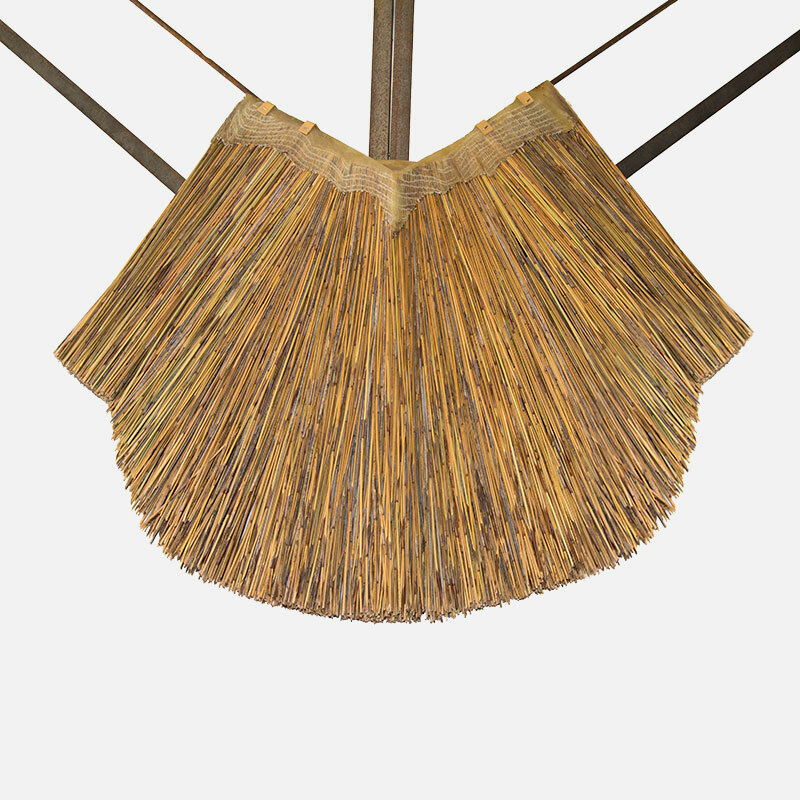 Our Rare Thatch Tiles are manufactured in Cape Reed, and are not only aesthetically pleasing but also safer and more durable than other natural thatching opportunities. At Rare Thatch Systems we are always looking for new and exciting business opportunities. If you want to become part of our distribution network, this business opportunity is ideal; you will not only benefit from distributing a reliable, well-known product, but you will be backed by a business that has a solid background in thatch tile systems. 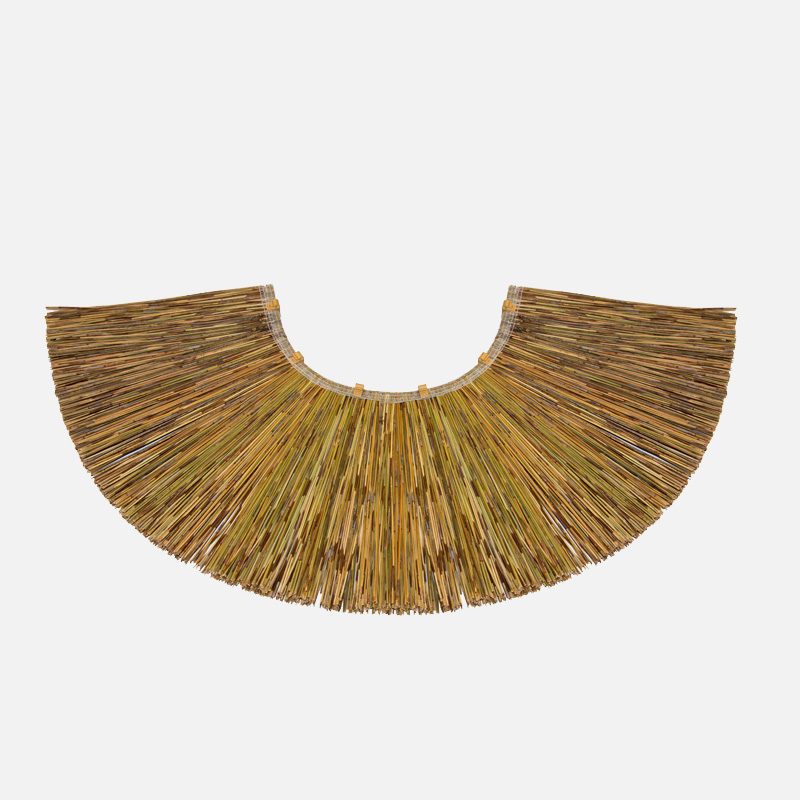 Theme Thatch is the latest development in our range of products. It’s a new and exciting product that changes the idea of thatching into theming. Theme Thatch is the concept where the finished product looks like real thatch but it is simply a façade which covers any basic structure. It has its own waterproof features that a normal building has and the outside and inside is themed to look like thatch.